I’ve seen so many charcoal products out there from teeth whitening to black head removers we’ve all tried at least one of them. I’ve watched so many YouTube videos about charcoal products and read so many blog reviews but it was so hard to decided on what to try out. 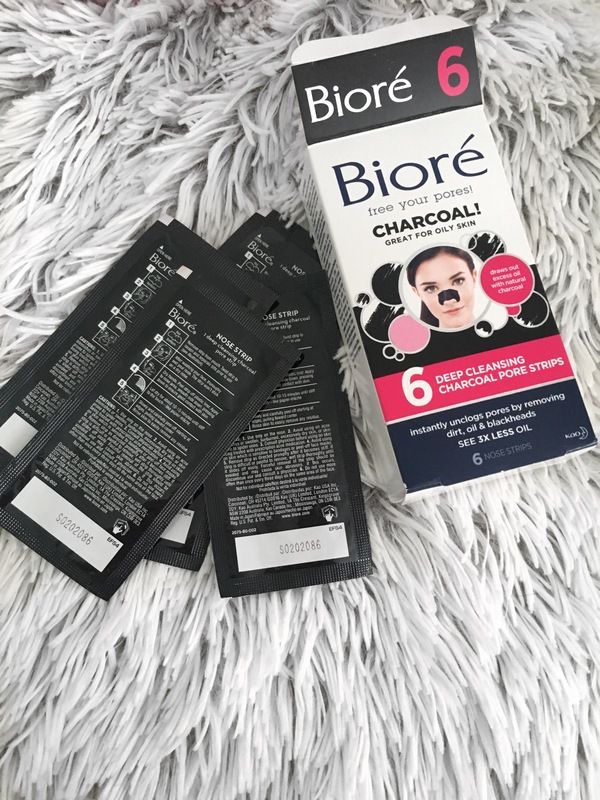 Recently I received the Bioré Deep Cleansing Charcoal Pore Strips and I was so happy to see these in the post. 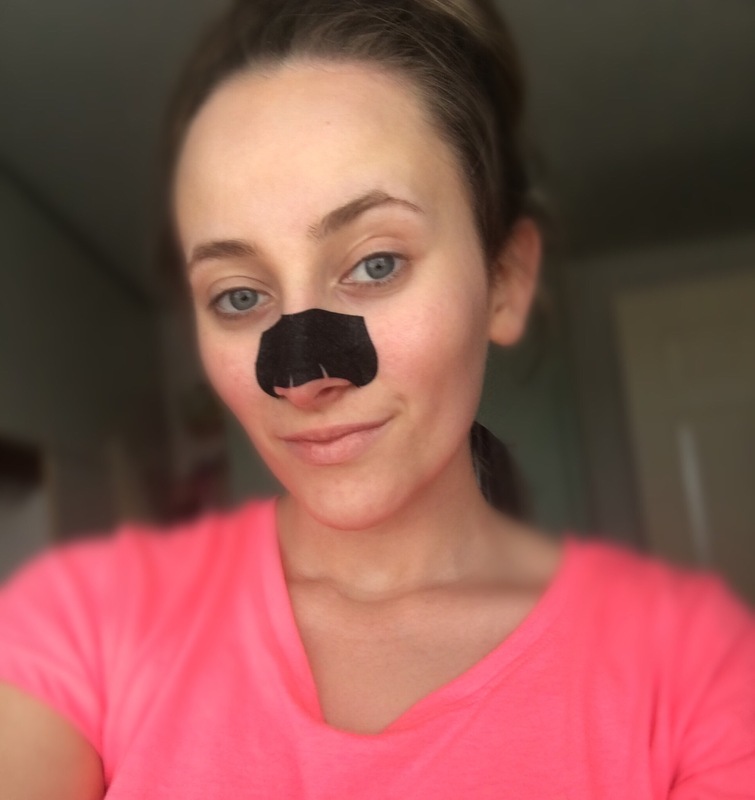 Basically these strips work like magnets and draw out deep-down dirt & oil that can cause blackheads in the skin. I hate blackheads as I’m sure most of us do. As we all know excess oil from the skin can clog pores and lead to blackheads. There’s 6 strips in each pack and each strip is Infused with natural charcoal which draw out excess oil for the deepest clean. The best thing is they work In just 10 minutes. They’ll remove weeks’ worth of build-up in your skin and get your skin looking and feeling normal again. 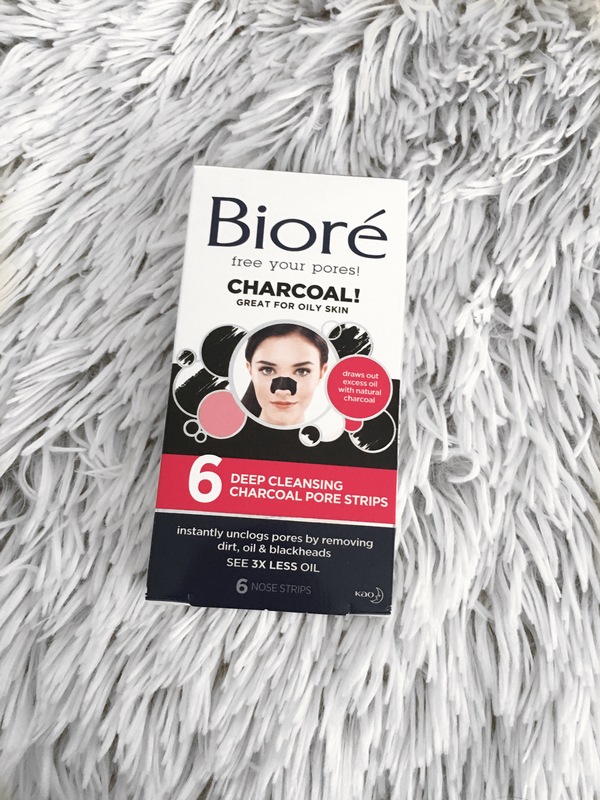 You can also get a charcoal paste from this brand that effectively will do the same thing but these strips are so handy they are shaped to fit all nose shapes and sizes and just stick onto the skin so easily. 2. After washing your face, thoroughly wet your nose as the strip won’t stick on a dry nose it must be wet for the strip to stick to it and work properly. 3. Dry your hands. Peel strip off the plastic liner. Apply the strip to the nose area, smooth sides down, pressing down secularly to ensure good contact with skin. 5. Slowly and carefully peel off the strip starting at the edges, pulling towards the centre. Any residue that may be left on the skin is easily removed with rinsing. 1. 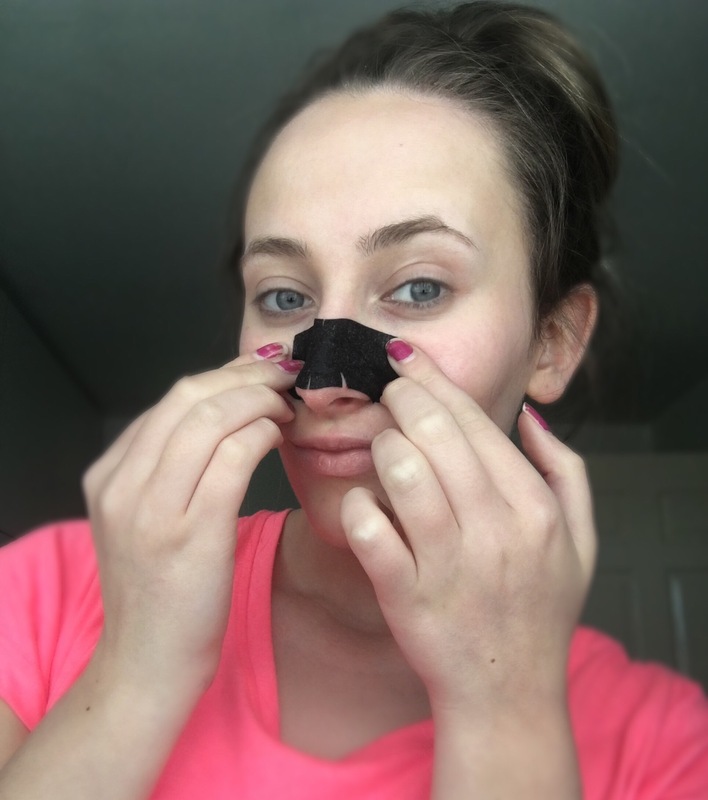 Use these strips only on the nose not any other parts of the face or body. 5. Do not use more often than once every three days. I’ve had these for about 3 weeks now and I’ve used them once a week. There are 6 strips in a packet so you can get 6 weeks out of these if your using them only once per week. I can’t really compare these strips to the paste as I haven’t tried the paste but for anyone who is looking for quick easy and non messy blackhead removers these I would definitely recommend. Even though it is quite gross when you’ve pulled the strip off and see the build up from your skin but it’s definitely worth it for the results. 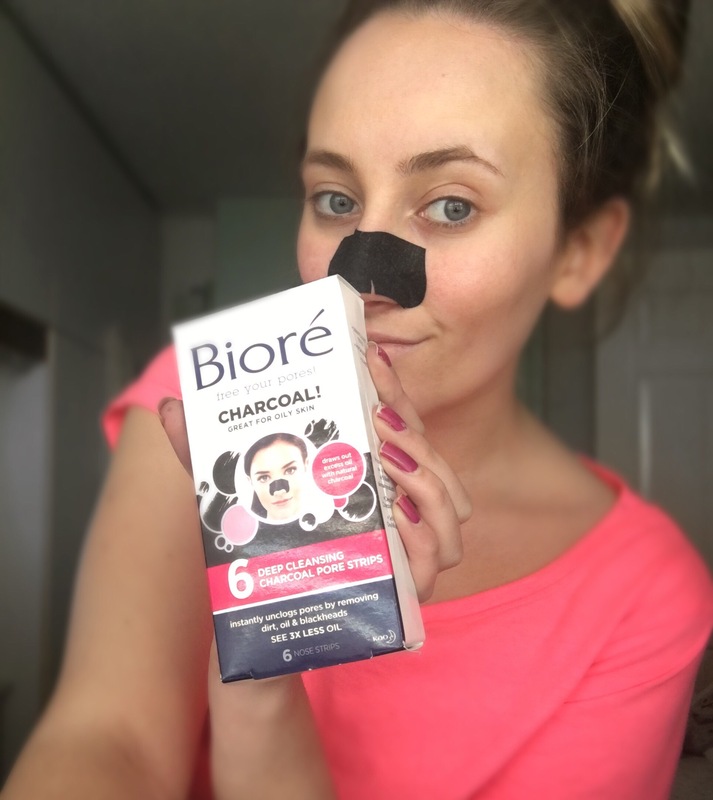 My pores felt clean, appeared smaller and my nose felt super soft after using Bioré Deep Cleansing Charcoal Pore Strips. I use these all the time, there really great. Awesome! Thanks! We use activated charcoal to remove stains from teeth and also take it internally to bind with toxins. Always seeking something for the face though so thanks!